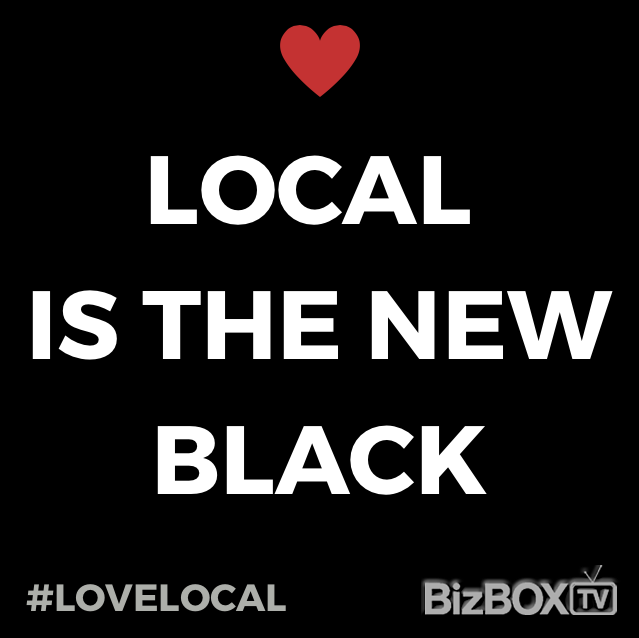 What makes BizBOXTV the premiere Advertising choice for businesses across Canada? No other advertising medium compares with the power of online video advertising. “Advertisers have seen a significant shortage of ratings, and some are willing to take some money and move it online”As the entire marketing and advertising landscape is in the midst of a huge digital shift, BizBOXTV is in a unique position to work with innovative businesses and brands who want to get and stay ahead of the curve. We have worked with amazing clients in Calgary, Edmonton, Toronto & in cities across Canada and North America over the past four years for their Advertising needs. BizBOXTV is looking forward to growing and evolving with this ever-changing media landscape to be able to offer our clients the most innovative approaches to getting what they want, as well as getting the most value out of their advertising dollars. Our finger is on the pulse of where Calgary businesses need to be these days to get in front of consumers searching for what they offer. Contact us today to put the power of video to work for your business / brand, whether you want to target the local Calgary advertising market, or go National or International. You’ll be glad you did… and that’s a BizBOXTV guarantee.